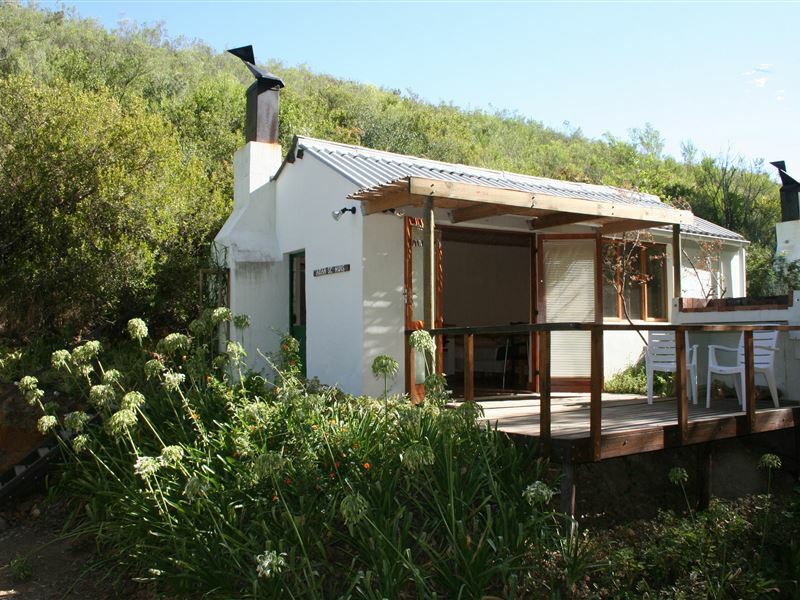 Come and rest in our cottages, enjoy breathtaking views of the mountain, take a hike on the farm, do some bird watching, watch the stars and full moon and explore the surroundings. 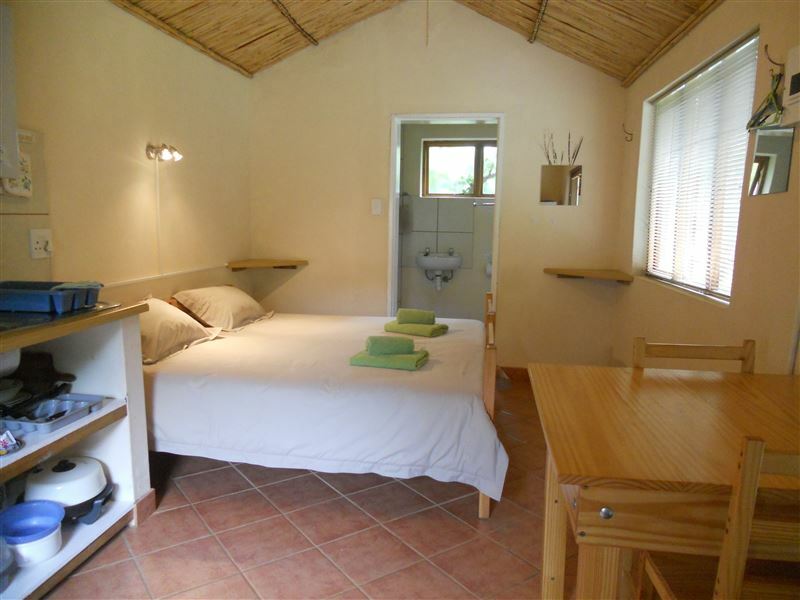 LIMITED CELL PHONE RECEPTION adds to this recipe for recovering from a hectic life!<br /><br />For affordable farm accommodation choose between fully equipped self-catering cottages with electricity or a fully equipped self-catering bush cabin with no electricity (only gas). "The absolute peace and quiet. No cellphone signal"
"We loved the little cottage. The beds were very comfortable - everything was just right for us. We enjoyed exploring the various walks to the many dams on the farm. Our hike into the kloof up to the bubbling mini waterfalls was a highlight for us. We were sad to leave and will definitely be back." 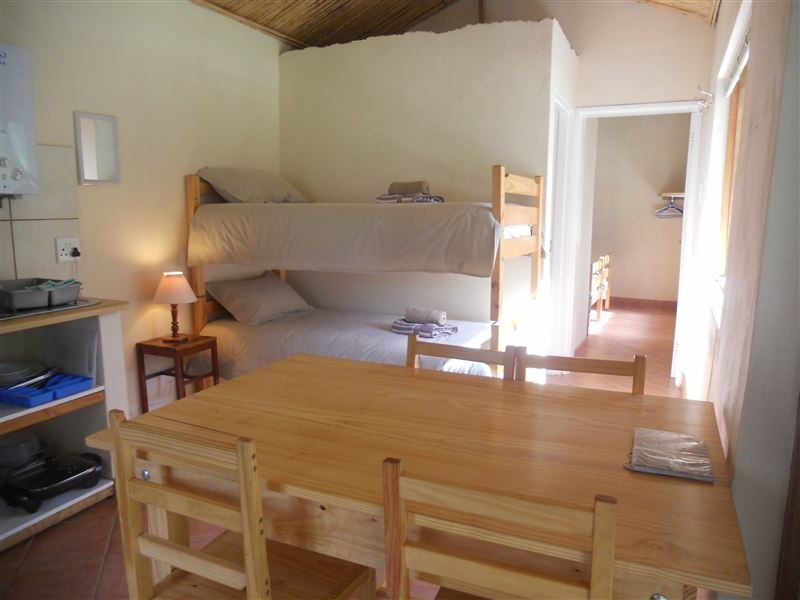 "Excellent - our host and the dogs greed us very friendly, the house where very neat and there is everything in you need. We where e a group of friends and the house work out excellent for us. It is one of those places that you can walk, rest, take photos and just enjoy nature and quietness. 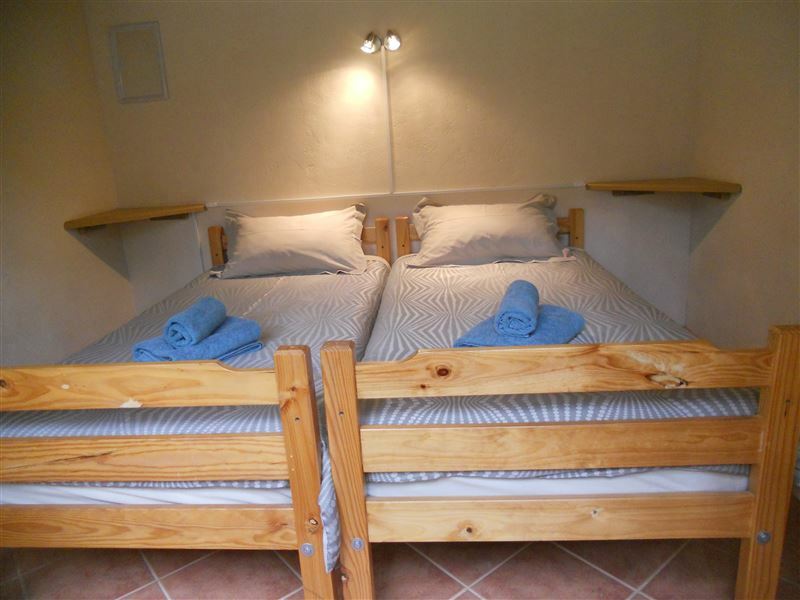 The only suggestion that the 2 sleeper house maybe get a double bed." 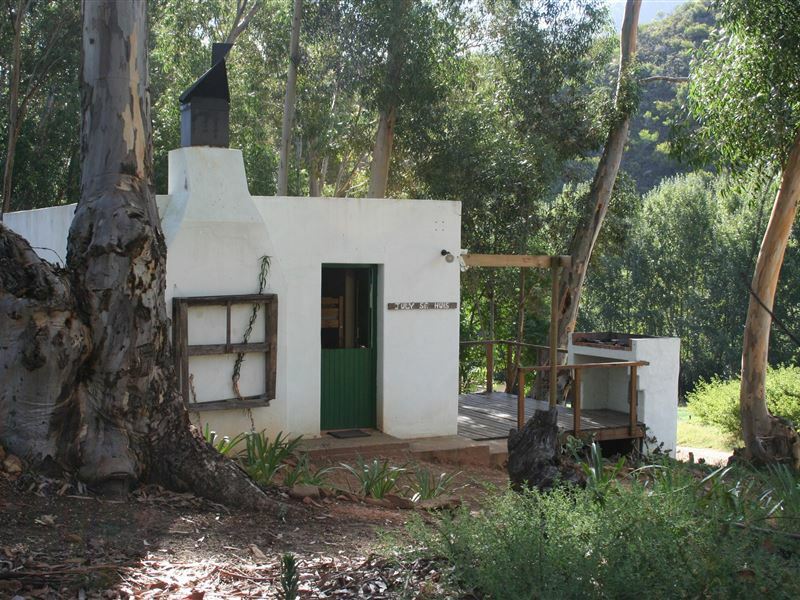 "It was very nice and peacefull no phones,radios or tv. nice indoor braai. We also went on a nice hike aroun d the farm ,I am still feeling it today." 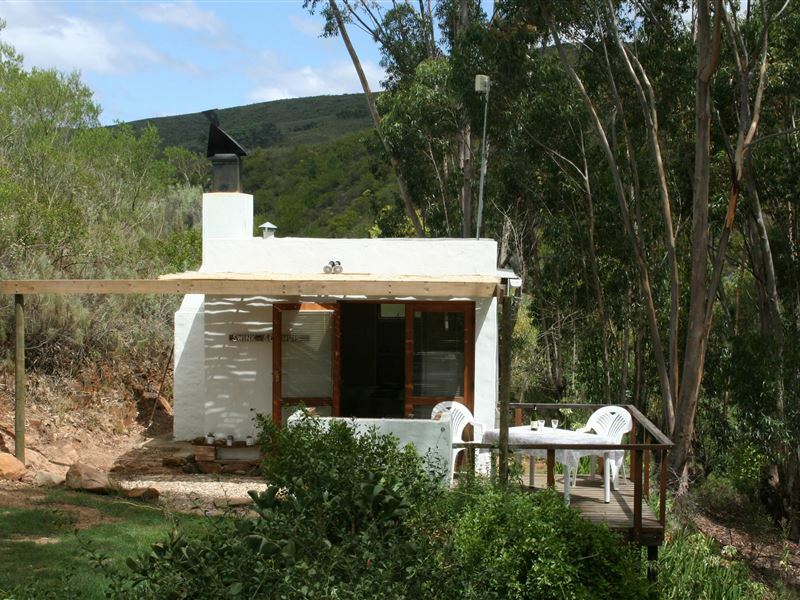 "The inside braai was very nice really the mountains that surround you so peaceful will come back anytime." 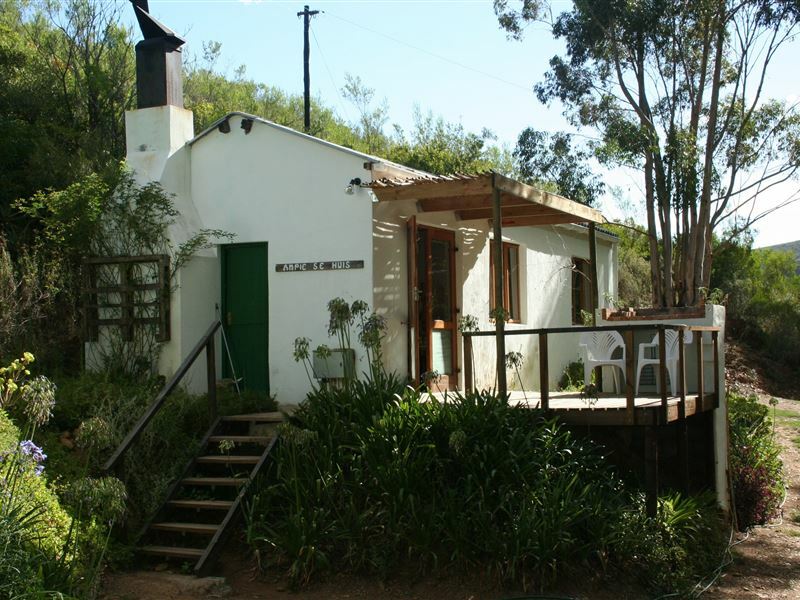 "THE PERFECT STAY - PEACEFUL"
"Mrs Roux have received us with open arms, friendly, and joyful. 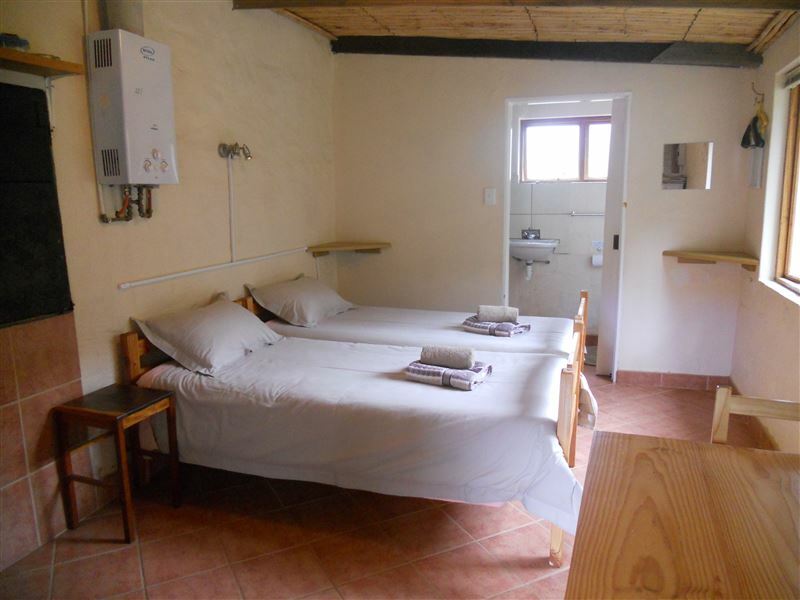 We have been at De Hoop Cottages previously and will visit them again. Thanks for the stay." "There was load shedding but no candles!!!" 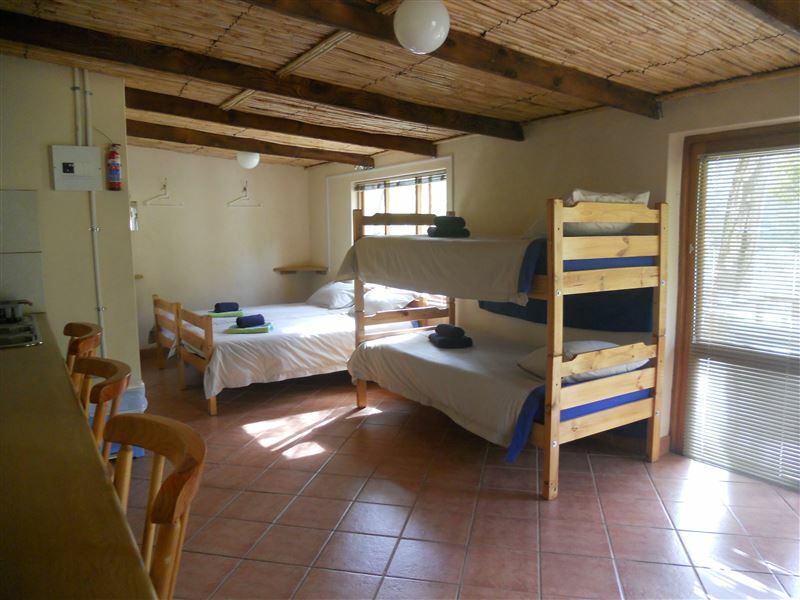 "We stayed here a few times in the past and enjoy the simplistic comfortable accommodation away from the hustle and bustle of the city. A great breakaway from all modern technology. We will be back again soon..."
"No personal contact - handed keys and that was that Uncomfortable bunk beds with sheets that had not been ironed (hope washed) Very very rustic"
"This is our 3rd time visiting the cottages for a weekend away from the hustle and bustle of the city; and once again the owners exceeded our expectations.The cottages are clean, warm and perfect for couples or families. You can even buy wood at a cheap price from the office for braais.I can&apos;t wait to return again.Thanks to the owners!"